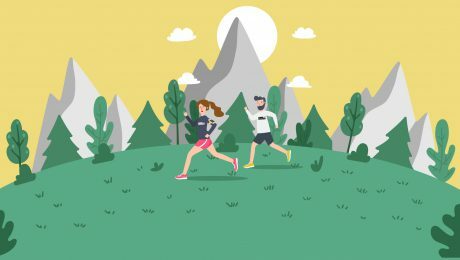 Wisdom From Runtalk Is Worth It ! 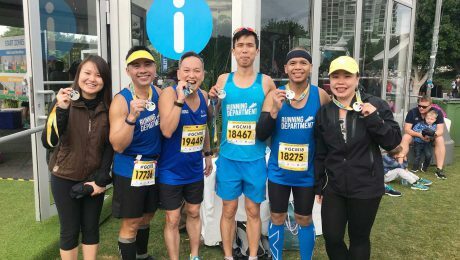 The SCSM 2018 Training Programme features a series of activities tailored to help runners train towards 8th & 9th December. 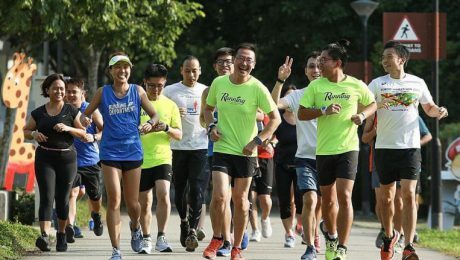 Yesterday, at 9 AM this programme was officially launched at Vivocity with a myriad of activities. 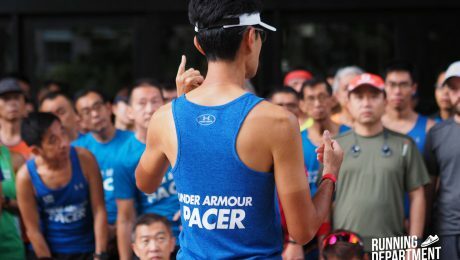 I reached the event venue early, and noticed the official pacers from Running Department mingling with the public runners. 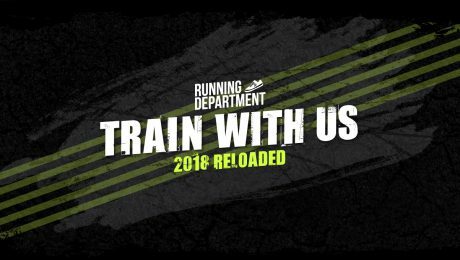 “Train With Us: 2018 Reloaded” – is a train-together training initiative by Running Department. 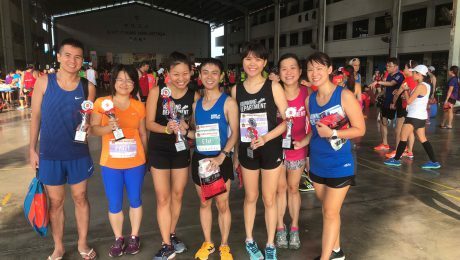 Runners are encouraged to take advantage of Running Department’s weekly training sessions to help build their mileage up for the various upcoming races such as ST Run, Great Eastern Women’s Run and Standard Chartered Singapore Marathon 2018. 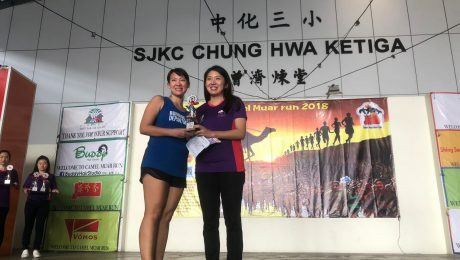 What Did The Running Doc Say?